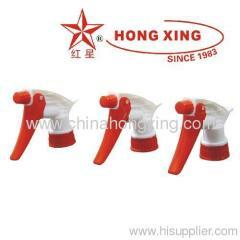 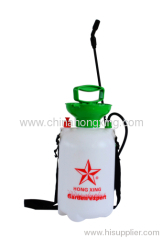 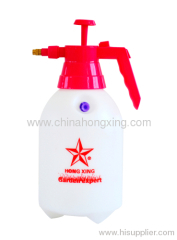 YuYao Forever Star Sprayer Co ,Ltd .
YuYao Forever Star Sprayer Co ,Ltd BASED ON CHINA.HONGXING SPRAYER FACTORY,FOUNDED IN 1983,IS A PROFESSIONAL MANUFACTURER SPECIALIZED IN PRESSURE SPAYER,PLASTIC SPRAYER & BOTTLE,TRIGGER SPRAYER,LOTION PUMP,MIST SPAYER AND OTHER RELEVANT OEM OR ODM CUSTOMER-MAKING PLASTIC PRODUCTS. 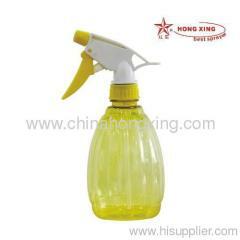 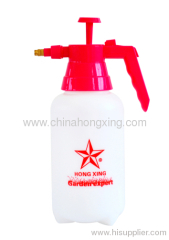 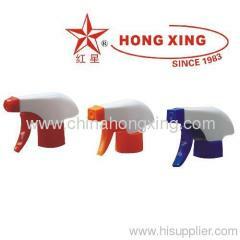 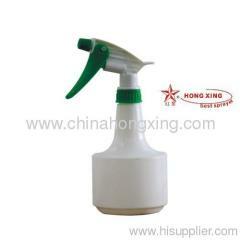 OUR PRODUCTS BEEN WIDELY USED IN SANITATION & EPIDEMIC PREVENTION,STERILIZATION AND INSECTS KILLING,WATER SPRAY FOR HAIR,FLOWER AND CLOTHES,FURNITURE CLEANING AND THE CHEMICALS PACKAGES ETC.